For the past few years, business has been booming in Seattle. And we’re fortunate to have as much prosperity as we do here. We have strong industries that are creating relatively high paying employment opportunities, so much so that, just within the city limits, we are adding around 14,000 new souls each year to our population. 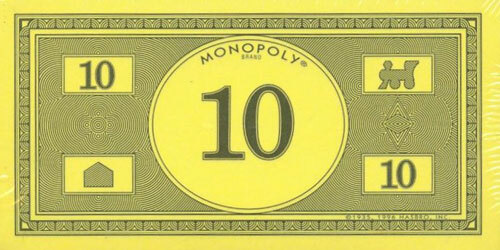 On the flipside, this has added strain on our community, since not everyone is benefiting from the prosperity. Seattle, and the surrounding areas, are experiencing both a housing shortage and a homelessness crisis. Despite a skyline filled with tower cranes, we simply aren’t building new housing rapidly enough, nor are we making any sort of meaningful dent in addressing the needs of our homeless population. Here at BUILD, we understand and recognize that our own efforts to make a difference here are limited. Currently, we are working on a large housing project that has established an aggressive goal in creating 80 units of affordable housing. 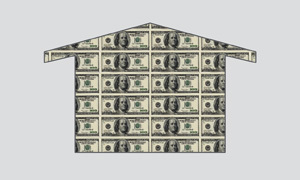 The reality is that private developers usually choose the less thorny route of giving money to the housing fund to be used for publically funded, and more expensive to create, housing by public agencies (but that is another blog post). We personally spend much of our pro-bono and fundraising efforts supporting homeless causes. But these are just drops in the bucket, and solving the bigger issue continues to nag at us. More and more in our work, we’re uncovering largely invisible, yet systemic, factors undermining any meaningful attempt to address either our housing or homeless crises. Although there is much concern, handwringing, media and political discourse on the subjects, nearly all of our collective societal steps are undermining our actual commitment to creating affordable housing and addressing homelessness. Today, we’re here to shine a light on this subject. The agendas that are working at cross purposes to the goals of affordable housing and homelessness are deeply rooted; they involve many industries and many livelihoods so we need to acknowledge that a meaningful change will disrupt the status quo. But like the solution to any problem, we must start by admitting we have a problem, and look squarely at all factors contributing to it. We can’t solve what we can’t see, so let’s start by seeing it. 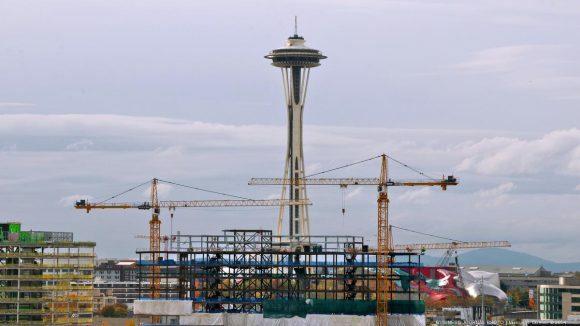 There is a disturbing relationship here in Seattle, and chances are that if it’s occurring here, it’s happening elsewhere: The steady march of adopting new building codes on a regular basis is undermining affordable housing. It’s a simple cause and effect. With each adoption of a new building code, buildings become more expensive to design, permit, and build–much more expensive to build. Every 3 years, code updates are released, and these changes affect everything from energy and storm water drainage requirements to accessibility and egress. With almost zero exceptions, more rules means more cost. One can argue the merits of the code changes, but we’re taking on the undeniable premise that every step “forward” in any of the agendas besides affordability, is pretty much a step backward in affordability. Our industry needs to wake up to the basic crisis it finds itself seeped in. 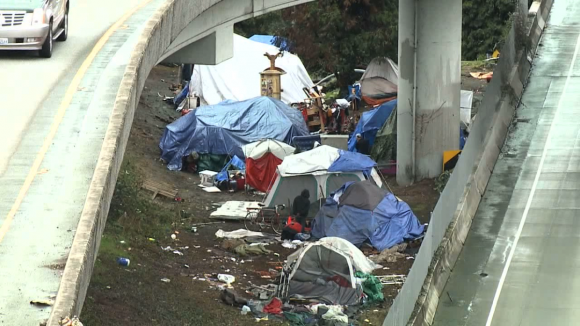 Despite the healthy economy and booming industries here in the Pacific Northwest, we’ve never witnessed so many tents under freeways and overpasses. 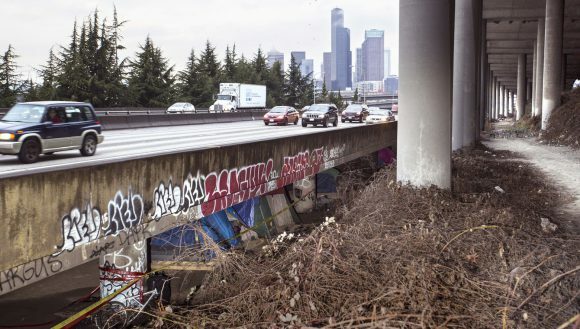 The increasing population of Seattle’s homeless is visually staggering and a simple drive downtown reveals an entire society struggling for the basic necessities to survive. As architects and builders, this may be all the more unsettling as we pass throngs of homeless on the way to the building department to coordinate overly scrutinized building permits which cost the community time, money and valuable resources. We simply can’t pursue all the lofty goals of low-impact buildings, green agendas, net zero design, ever-more incrementally “safer” building codes and affordability in isolation. These concepts run in direct opposition to each other and it undermines housing that is affordable. This concept feels like a kite string unspooling and slipping through our hands. Here’s one example, among the many, to simply understand the trap we’re all sitting in: The upcoming release of the new energy code for glazing (windows), will increase the required average insulation value of glazing from a U-value of 0.30 to 0.28. Our initial estimates show that this will create about a 20% increase in window cost and achieve about a 6% increase in window energy performance. And this doesn’t even account for new the problems that we will look to overcome as operable window hardware will become stressed 50% more (when two layers of glazing bump up to three) or more glazing issues arise due to the added material and the associated issues. All of this will again add cost. We’ll be gaining a marginal increase in performance, with a disproportionate increase in costs. This tiny performance increase then ratchets up the backward progress toward solving our housing and homeless crises. It’s important to understand that building codes are not allowed to provide flexibility relative to the nature of the building. All projects must go through the same governing codes, whether they are a school, an office building, a single family home, or a homeless shelter. Facilities like hospitals have yet another layer of safety requirements given their civic importance. In a nutshell, we can’t use different standards for different needs. What this means is that every time a lawsuit, special interest, or well-intended provision makes its way into a code to make a building “better,” the school just got more expensive as did the homeless shelter. The building code gives little lenience between one building type and the next. Maybe there should be more latitude within the building code or maybe we should work harder at finding the workarounds. Whatever the case, the “ever-improving” building code has an adverse effect on the affordability of our built-environment. Given the growing number of people living in tents in and around our city, we are in a full-blown crisis. Just consider that King County (of which Seattle is the county seat) has a median household income of $73,035 and there are 4,500+ people living in tents and cardboard boxes. 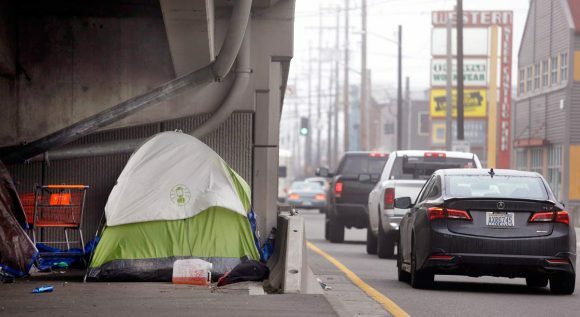 This should be entirely unacceptable in any city in the 21st century, let alone a city as prosperous as Seattle in a country that considers itself first world. 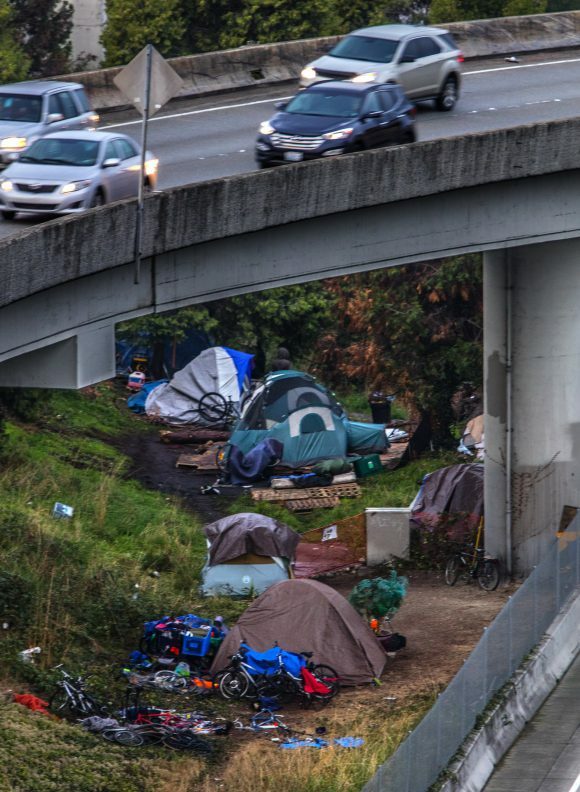 We’re not suggesting that the building code is solely responsible for the homeless crisis in Seattle; obviously there are many factors contributing to this emergency. But during a time of crisis, as a city we need adjust all of the relevant factors to solve the problem. As professionals involved in the design, permitting, and construction of housing every day, we believe that a moratorium should be placed on actions that run counter to making affordable temporary or permanent housing available in Seattle. That’s right, cease adopting any new code provisions, any new idealistic green building practices, any further provisions that add cost to providing shelter. Our civic leaders are sounding all kinds of alarms and calling for action to deal with a growing segment of our population that doesn’t have basic shelter and puts all the sorts of strains on social services. If we want to get serious and actually solve the problem, we need to put all these other agendas aside. Deep freeze them. We need to grapple with an acceptable way to create low cost shelter, and fast. 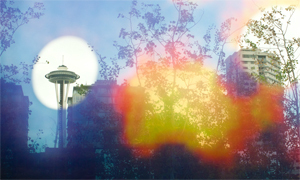 The images in today’s post were gathered from news agencies on Seattle’s homelessness over the last 2 years. We recommend following the links and reading the stories as they give an alarming report on the crisis. As our comments section is closed, we’ll be taking the dialogue to Twitter.